These three texts from the translating pen of J.R.R. Tolkien coprise an uplifiting trio that give the reader a glimpse of times when literature was aimed at both beauty and the edification of proper values. This is particularly true in the first two texts. Pearl, written in a dialectic style of poetic meter, is a moving poem of grief and understanding in the face of the death of a two-year-old child. The imagery used in it is absolutely breathtaking, drawing heavily on the Apocalypse of John for its material. The discourse is a journey of enlightenment and eventual peace, marked with profound trust in God. I found this poem to be absolutely stunning in itself. Pearl, along with Gawain, exposes the existence of a great deal of Marian piety at the time of the writing. This presents an intriguing scenario which reminds Christians of the ongoing understanding of Mary's role in the Christian faith. Sir Orfeo, related in many ways to Classical myth, is a much more light-hearted adventure. It is a quick read that presents the reader with the brave quest of King Orfeo for his lost wife,Heurodis. The sybols used are mixed from Classical as well as English/Celtic sources. 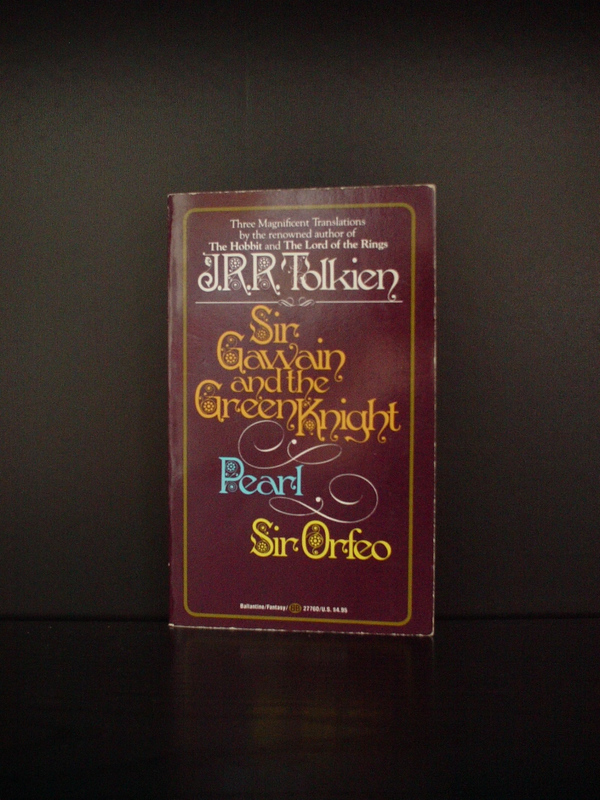 While the story is not wholly inventive, it is a fun read and has been presented very well by professor Tolkien. I suggest this set of texts to everybody, for they present the reader with poetry which is not only grounded in romance/adventure but also in morality (particulary I and II) and faith.